This post contains affiliate links. All apps are free to you! 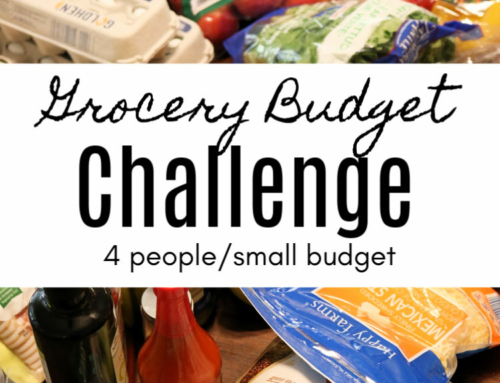 A while ago, I wrote a post on how to save money on healthy food without clipping coupons. When I wrote that post, it was my belief that there were no coupons for healthy food and it wasn’t worth my time to sift through the Sunday papers to find maybe one $.25 savings. I still 100% stand behind every single strategy that I wrote in that post, so you should definitely check it out. 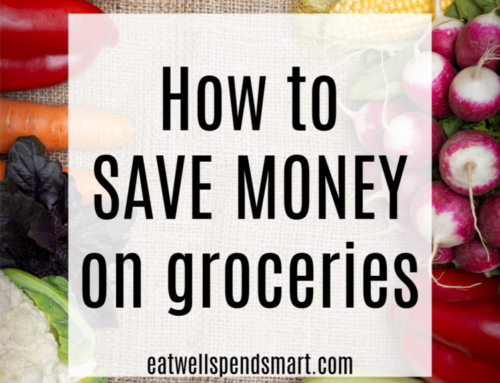 They are excellent ways to save money on food, but I was wrong about there being no coupons, discounts, and rebates out there for healthy food. Yes, I said it. I was wrong. Every month I was leaving more and more savings behind by not using the power of apps on my phone. There has never been a more simple time to coupon because apps are so advanced and make saving money simple. 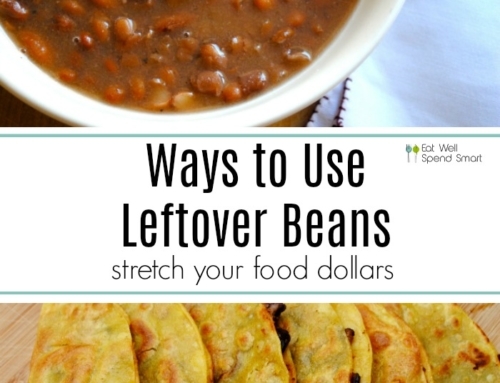 I tend to gravitate towards more of the rebate apps because I find they offer more of my individual food preferences, but it’s still worth it to explore the other options as well. 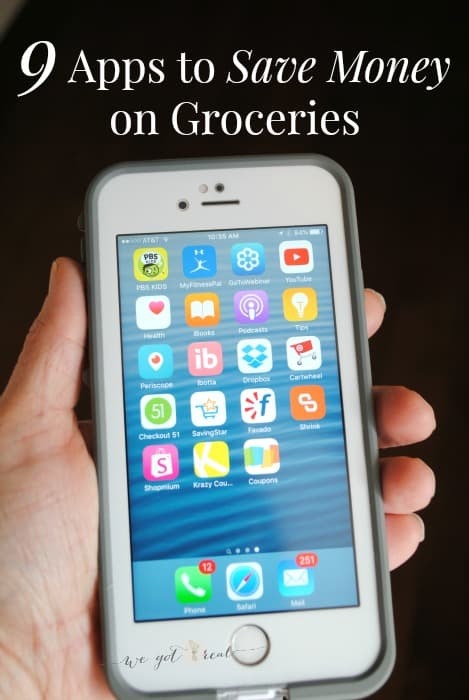 These are the FREE apps that I use to save money on groceries and household goods. While they don’t have as many offers as Ibotta, MobiSave does consistently have offers on items like bananas, onions, eggs, etc. They are a rebate company as well, but instead of being store specific like Ibotta, they are not store specific. You could potentially buy bananas on sale, use an Ibotta offer, and a MobiSave offer or another app below for maximum savings. If the sale price is low enough, you may even find yourself with a money making food item when you purchase it. They are rare, but very possible. I don’t shop a ton at Target, but with the Cartwheel app stacked along with some of these other offers, I have found myself shopping there more often. The Cartwheel app is different than some of the others I have talked about. You can clip 14 offers at a time, for example 30% Stonyfield Organic yogurt. Then you have your unique barcode that you scan at the register. 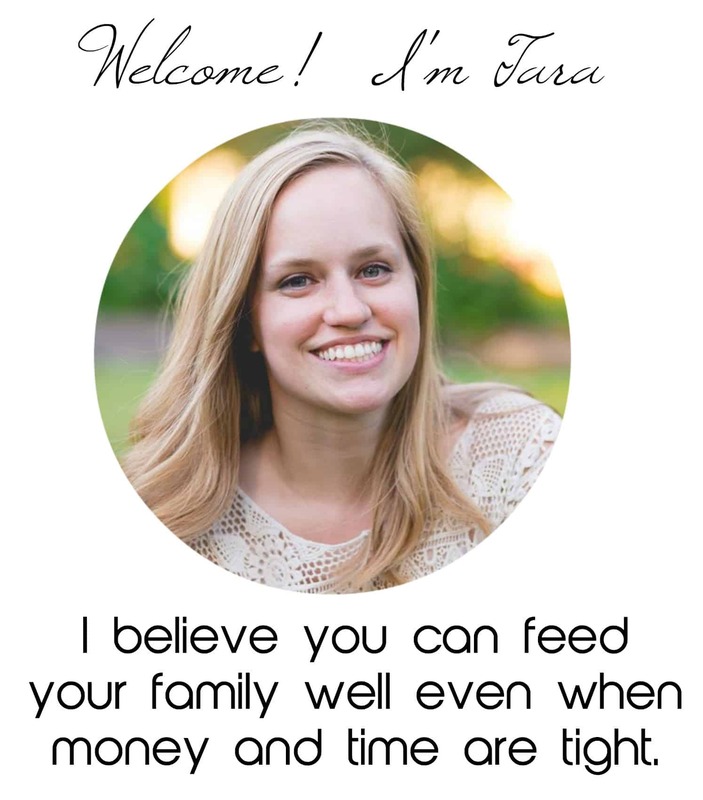 You can print it at home or scan it from your phone. It will take off the savings at the register. I frequently save $2-10 this way. Stacking these with other rebates or sales is a great way for added savings. The key is to not buy something just because you have an offer for it. Only use this on items you would normally purchase. Checkout 51 works similar to MobiSave and Ibotta. While there aren’t as many healthy offers, I do still regularly use it for $.50 off bread and other items like that. Every little bit helps. SavingStar is a little more confusing in my opinion than the others because you sometimes have to purchase more than one item for the discount or offer to apply. Also there are automatic savings stores where you scan your saving at the register and then there are “receipt-scan” stores where you shop and then scan your receipt to receive cash back. It’s not horribly confusing once you get started, but it’s a little more involved than my old stand by Ibotta. They always have at least one healthy offer a week. In my area, this week it’s bananas. This one is different than the rest because they are more higher end healthy brand named items, for example Simply Organic spices and Vital Farms Eggs. You earn rebates on any of these items, but you also earn points from brands when you tweet about them, like their Twitter pages, or share with your friends on Facebook or email. It all adds up to savings over time. You also earn $2 for each friend that you refer when their frist receipt is approved. Use my referal code, LTITYH, and you get $1.00. Easy peasy. While you have to keep an eye out for healthier options, it is still worth it to look. I have clipped coupons for pasta, mustard, toilet paper, toothbrushes, razors, etc. Check out coupons.com. 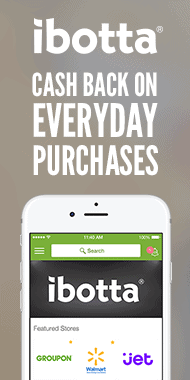 This app is a terrific app to do the hard work of showing you what’s on sale at the stores where you shop. You click on each product you are interested in that week. Then you email your list to yourself and in the email it has a list of coupons to print to stack with that sale for maximum savings. Combine it with any rebates from above and you have potentially saved yourself a lot of money. 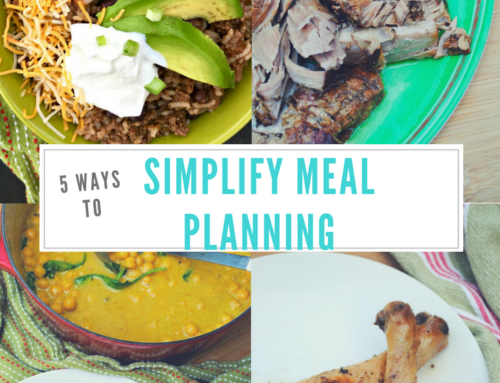 I like using this app to make my meal plans for the week as well. For example, at Target this week in my area, asparagus is $1.99/lb which is a great price in my area. Asparagus will be going on my menu for the week. 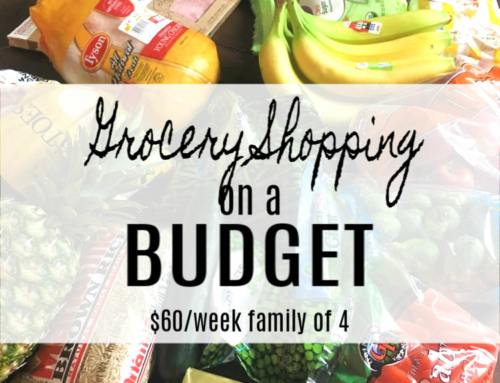 I also know to buy my bananas at Aldi for $.29/lb which is the best price in my area. This is an app that you simply scan your receipts from stores that sell groceries, health items, and beauty products, and you receive coins. There is no need to purchase certain items to receive rewards. The company is simply trying to gather data on buyers’ purchasing habits. Coins can be redeemed for cash paid via paypal or amazon gift cards. For example 1000 coins is equivalent to $5. 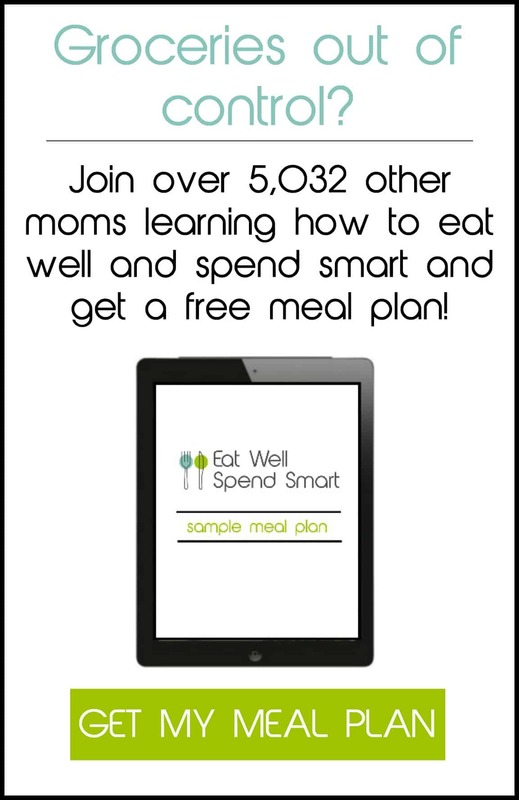 It’s a simple app and one that can add up fast. Those are the money saving apps that I use. Do you have any to share?